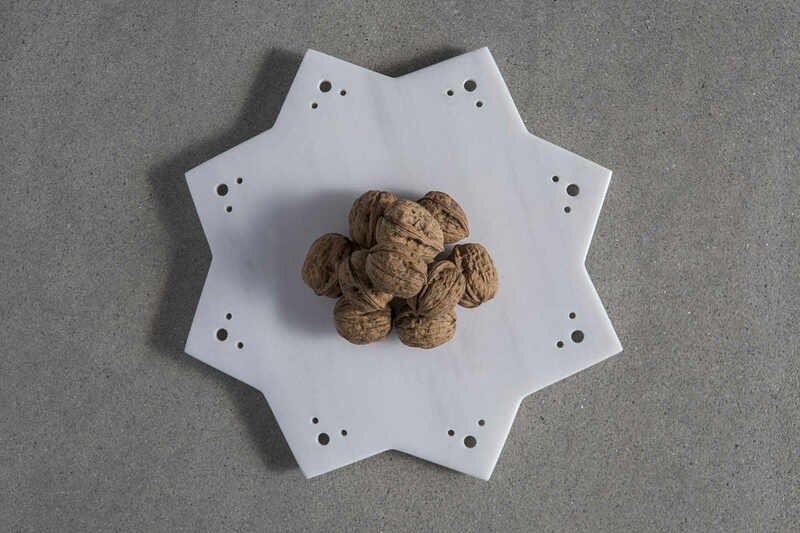 A beautiful marble handcrafted platter will decorate elegantly your Christmas table. Elevated 1cm by attached pieces of marble, so it can be gripped and lifted conveniently. The item can be used in countless ways! The only limit is your imagination. For tips on how to take care of the product, click on the cross at the end of the page.